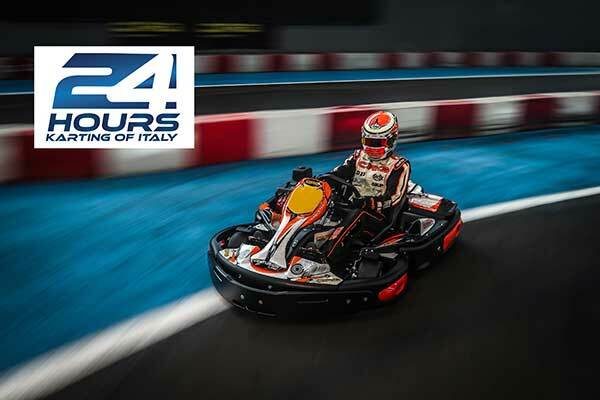 CRG and Adria International Raceway have released further information for the inaugural 24-Hours Karting of Italy race at the venue on March 24-25, 2018. The event will be conducted on a fleet of 40 CRG Centurion karts attended to by CRG Racing Team technicians. The circuit will provide F1-like pit bays with sliding doors, screens to follow the race live, a modern video room for the race director’s control and hotel rooms that overlook the karting track that can be used by the teams for their rest periods during the event. The organisers say “the circuit provides the best illumination system at European level”. The winning team will directly qualify for a free entry at the Rental Kart World Contest. Teams will have their kart assigned by lottery. They will not be able to change the setup of the kart during the race other than ballast to equalise the different weight of the drivers. The event will commence with an old-style “LeMans start” and driving stints will be capped at 30 minutes. The race is open to karters of all levels, from “the most experienced drivers and teams (also international teams), to the petrolheads and beginners”. 38 teams will be admitted and the registrations will open on January 15th 2018; the entry fee will be Euro 2,560 (taxes included) (approx AUS$3,900). Prizes: for the team winner: participation for free to the Rental Kart World Contest and 1 CRG FS4. For the 2nd place: participation for free to the 1st round of the Endurance Kart Cup. For the 3rd place: voucher of €500 for the registration to the Endurance Kart Cup (to be spent for the 1st race or for the championship registration). Adria International Raceway is one of the most technical and modern circuits in international karting. 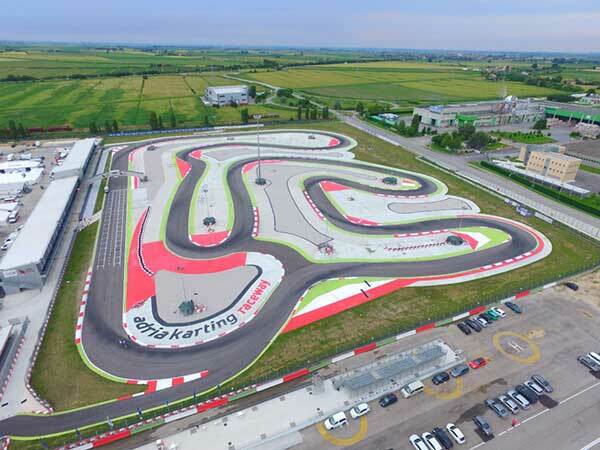 It has hosted European and Italian Karting Championships and many WSK events.